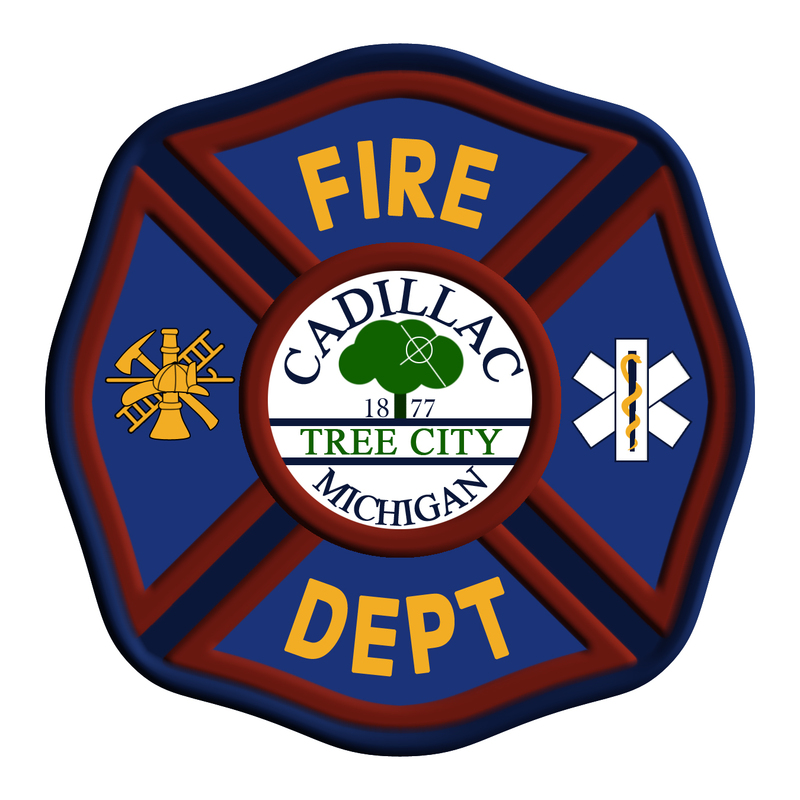 The Cadillac Fire Department is staffed by one fire marshal, ten full-time fire fighters, and fifteen part-time fire fighters. The department delivers professional fire suppression, rescue, EMS, inspection, and public education services to the community. Members of the department stand ready to assist citizens and visitors of the City of Cadillac 24-hours a day/365-days a year. The department participates in a variety of public education activities such as the, September 11 Child Safety Expo.